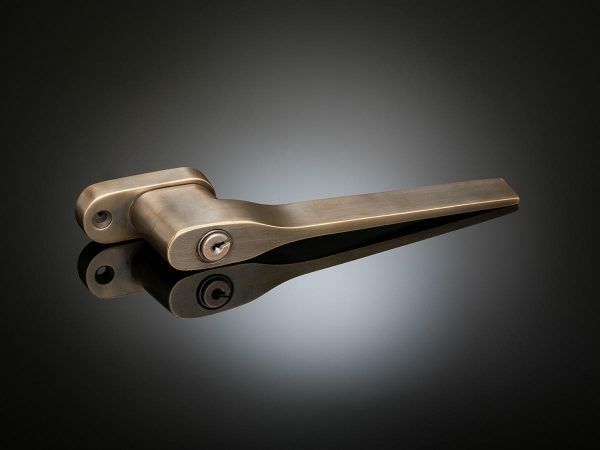 This window handle, inspired by the consummate Italian designer Giò Ponti, sits well with the GPL02 lever handle. 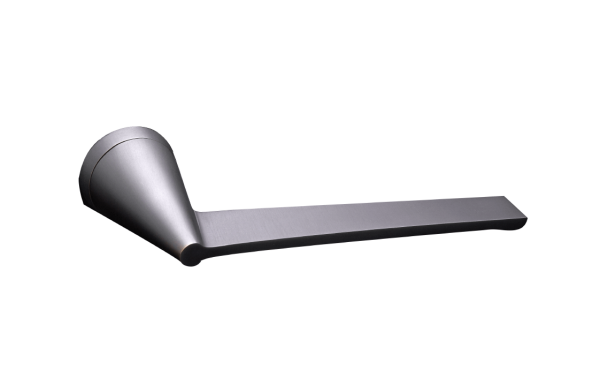 It is a simple, satisfying shape, and is available in a lockable version. 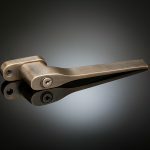 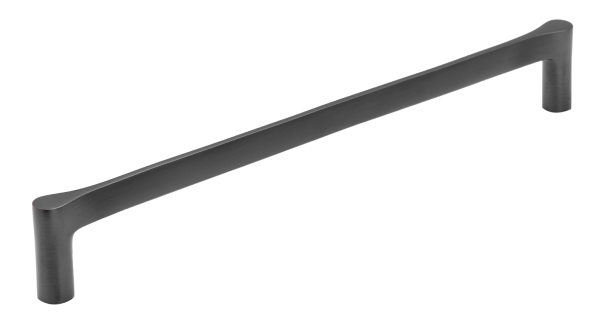 Like all Izé luxury hardware, the window handle is available in all the Izé finishes.